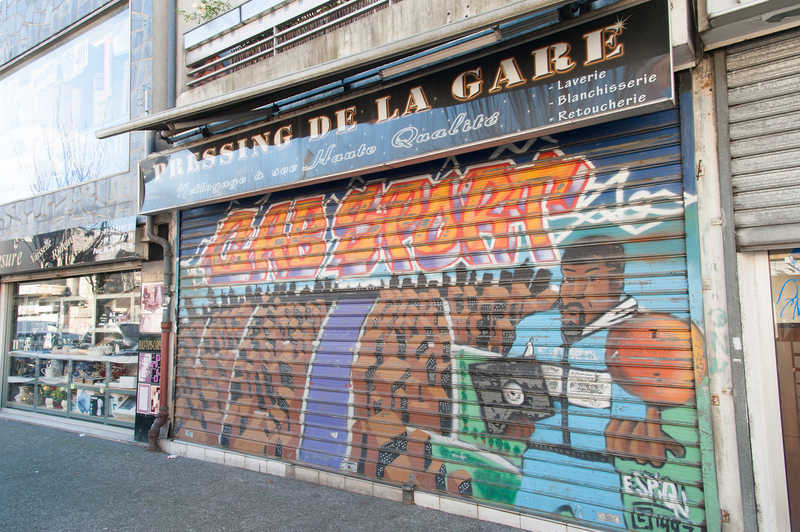 In 2012-13, I was teaching a module entiled "Urban Narratives" which focused on literary representations of the French banlieue. The group of graduate students who took the module, had to submit the translation of a short excerpt of their choice from a contemporay banlieue novel as well as a researched essay or a piece of creative writing inspired by works read and studied in class. I am publishing here a few of the submitted student work some of which had been edited.